With field setups, you can merge the created fields together from your website, while also being able to add them to instances and on any page you want. This process is very user-friendly, requiring no programming knowledge from the owner. First, let's create a new field. Go to Settings and click on Fields. There, you will find all the fields already made, with the option to edit them and to publish or unpublish them. Click on New to create a new field. 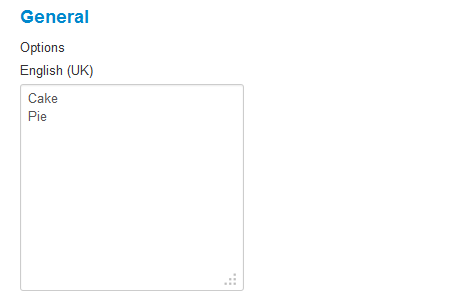 Add a Name and select the desired Type of field. 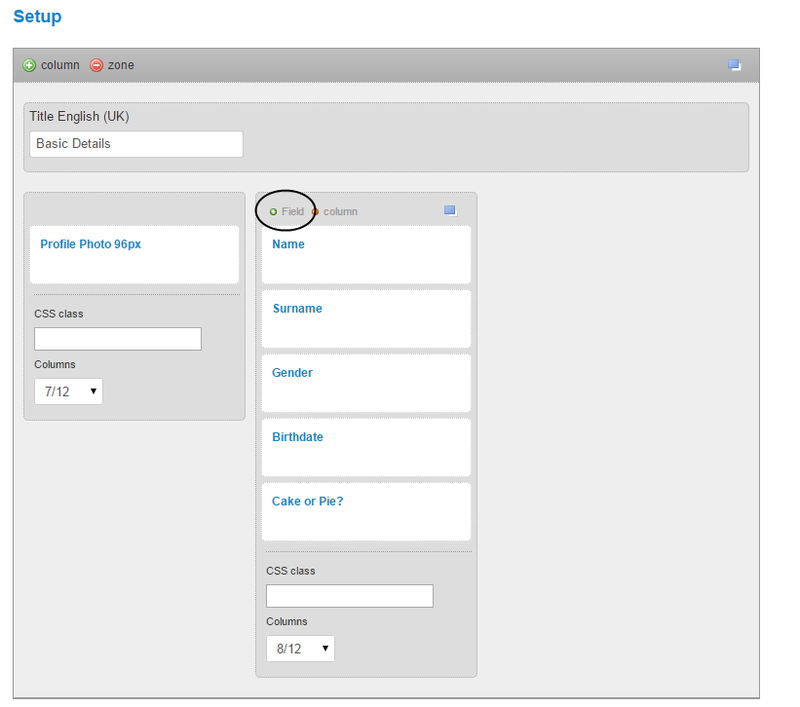 Depending on which type you will select, it will add specific parameters for you to edit on the right side of this page. You can set the field as Required, so that users will have to select an option before proceeding and to make it Searchable. 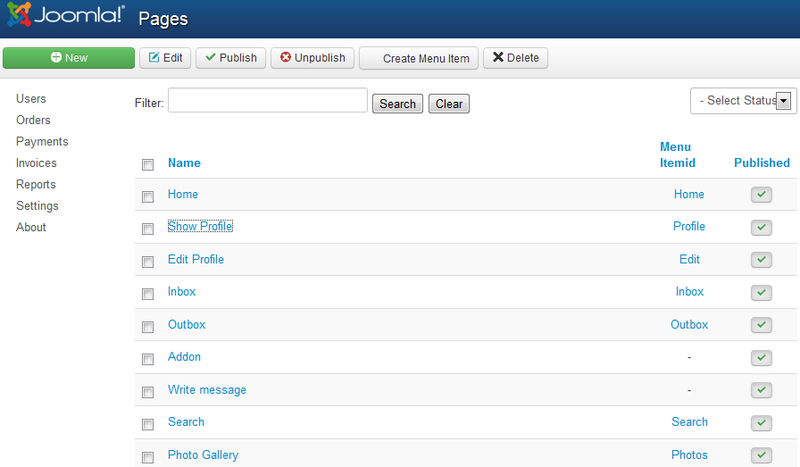 In the Titles area you can add titles to your field instead of the name in these respective pages. 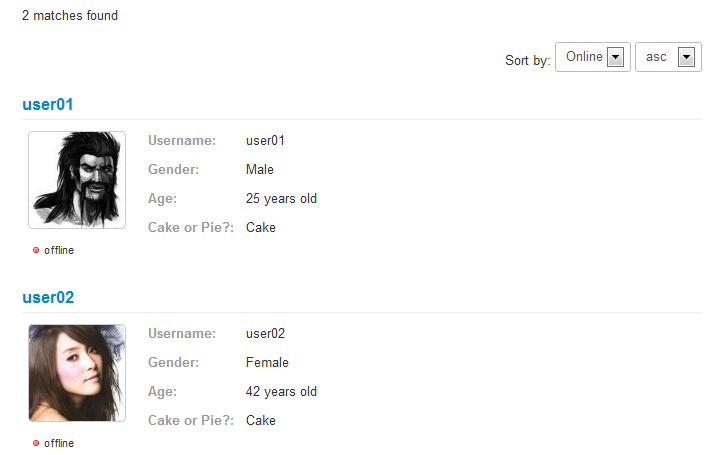 For example, the field Date of birth on the edit page could be labeled as "Date of birth", but on the view page it would be labeled as "age" and on the search page as "age between". 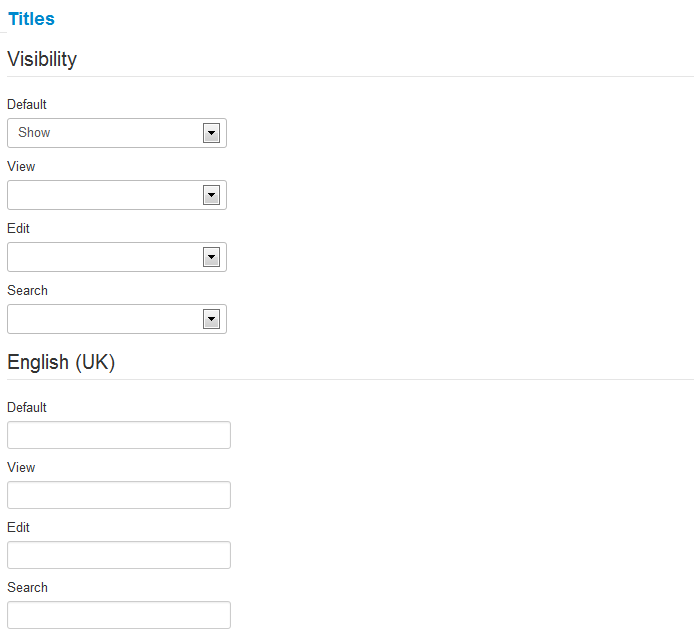 You can also add different titles for each language you have implemented. You can add different select choices for this type of field in the General area. Remember that these options are specific to the type of field you chose. Display option allows you to display the choices for this type, either in lines or rows. "Fields Setups" tab will allows you to add fields to different setups that are later used on instances to be displayed on pages. By clicking on a setup you can edit the content found on it. On the Parameters area you can set a defined width value in pixels or percent. On the Setup area you can edit the page layouts by managing the fields found on the respective page, using the simple drag and drop system. 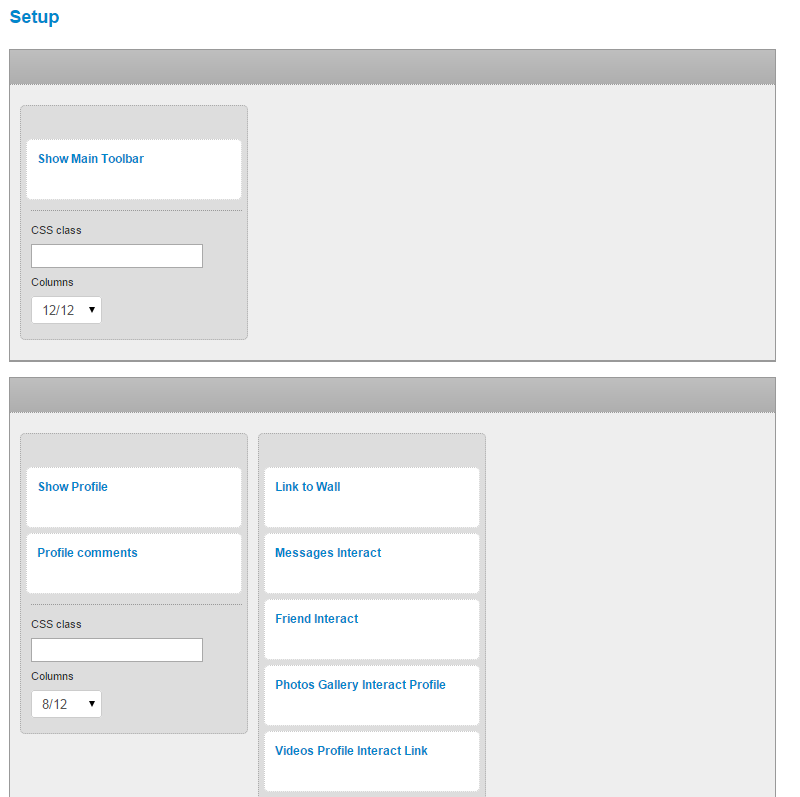 Here you can also add or remove columns, fields or simply rearrange them. Being responsive, Social Factory allows you, for each fields column assigned on your page, to also set the maximum number of Bootstrap columns it utilizes. The responsive grid system appropriately scales up to 12 columns as the device or viewport size increases. To have multiple fields on the same row, you must set a value lower than 12. To add a new field click on the Field button with a plus on it and select, from the list, the field you wish to add. You can change the Name of the page and assign it to a different menu ID, if needed. You can change the State of the page, from published to unpublished. From the Setup tab you can change the layout of the page selecting which addons to be displayed and in which order, using the simple drag & drop system. 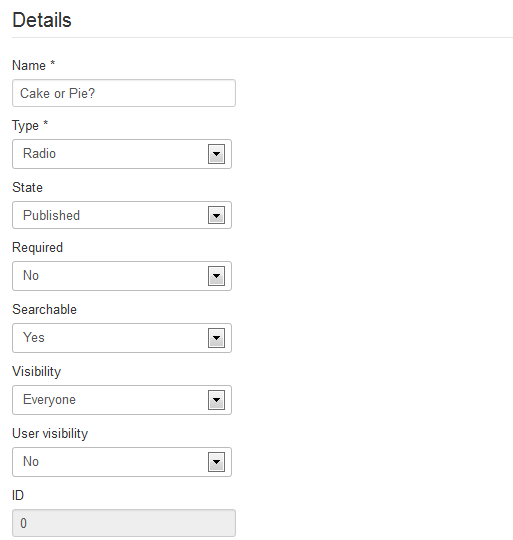 Custom fields can be set as searchable. We will use the field we made earlier to show you how to do this. 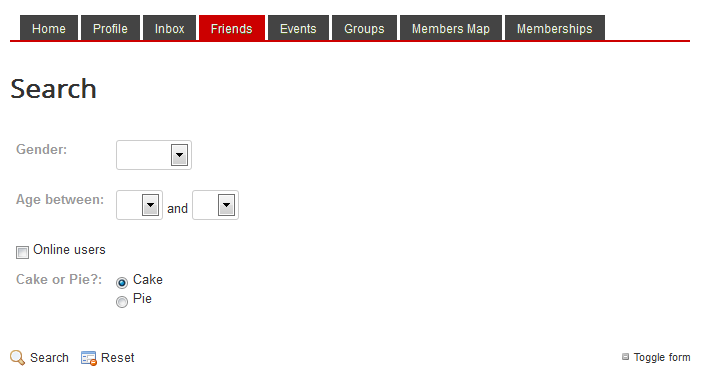 Next, click on Setup and add your field on one of the columns. You can do the same thing for the Search Results Profile field setup so that the field will also be displayed when displaying the search results. 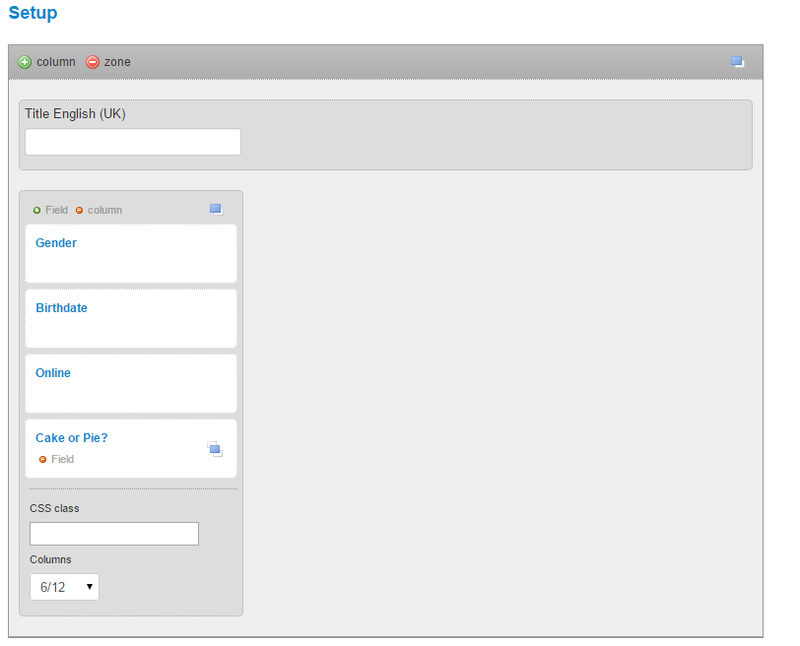 Lets see now how the assigned field is displayed on the frontend.